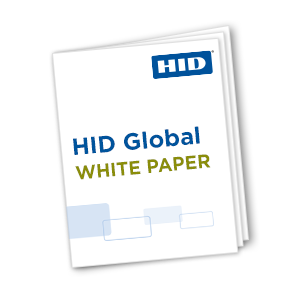 This white paper addresses how implementing HID Global’s EasyLobby® Secure Visitor Management (SVM™) software solves these issues for both large and small organizations. Click the link below to download your requested white paper now. You will also receive an email containing a link to your requested white paper.